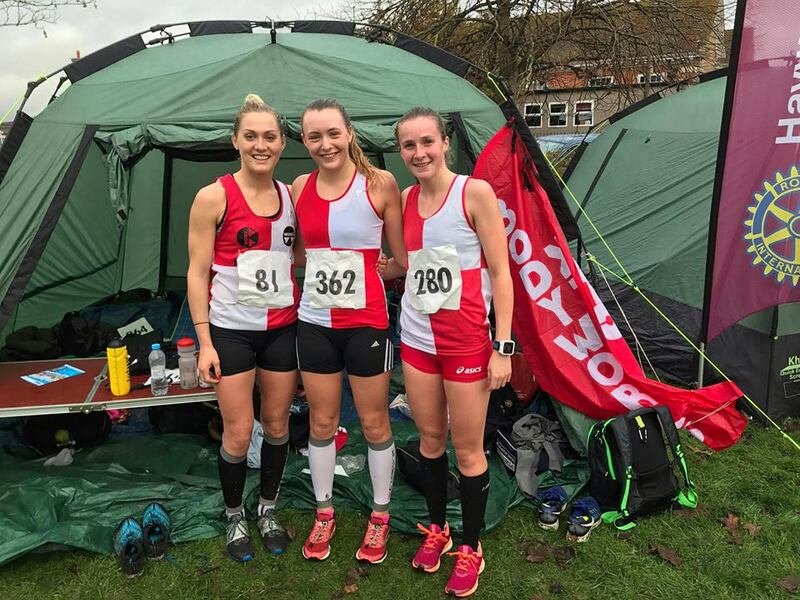 The latest round of the Sussex League Cross Country was held at Bexhill on Saturday. Many of the Team BW athletes turned out with some excellent results. Special mention to our Girls who among the results from the day finished 1st in the U13/U15/U17/Senior events with Daisy Burton, Bethany Cook, Almi Nerurkar and Chloe Cook respectively. A great achievement for the Team BW athletes. A full list of results should be on the Sussex athletics website by later today. Congratulations to all those TeamBW athletes who competed so positively. Next round Lancing in December and then back to Bexhill for the County Championships in early January.